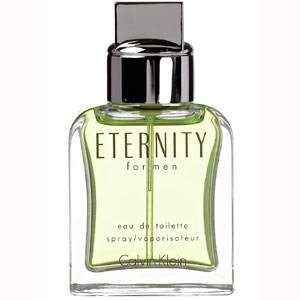 "Eternity for Men is built on a fougere base, strengthened by lavender and coumarin, and modernized..."
"Iris Nazarena is presented as a ‘mysterious, mystical and sensual’ iris-frankincense accord...."
"This oriental-leather scent opens with spicy notes of coriander and nutmeg, with a sort of saffron..."
"Hard to categorize, Eau de Nuit opens with bergamot and spices (pink pepper, cardamom). 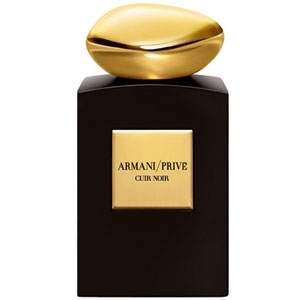 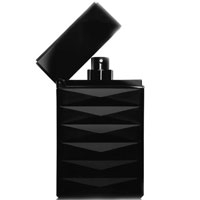 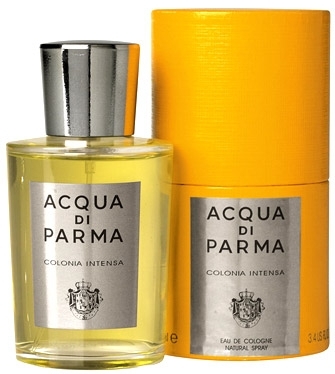 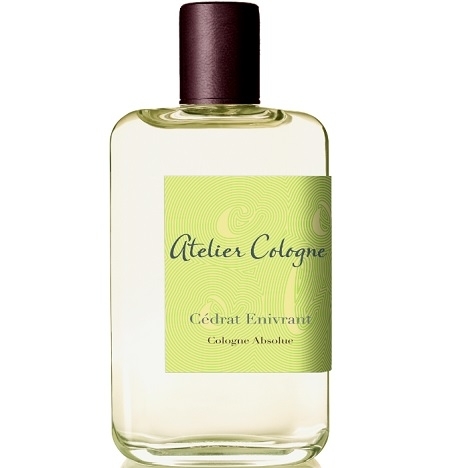 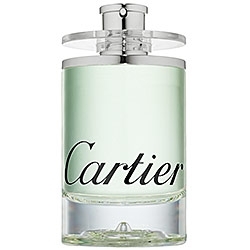 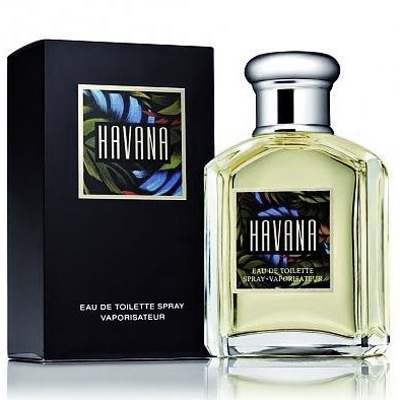 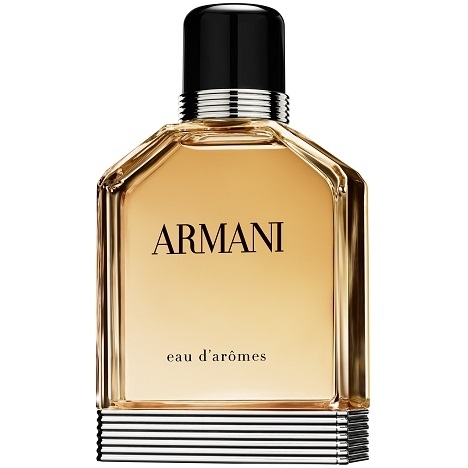 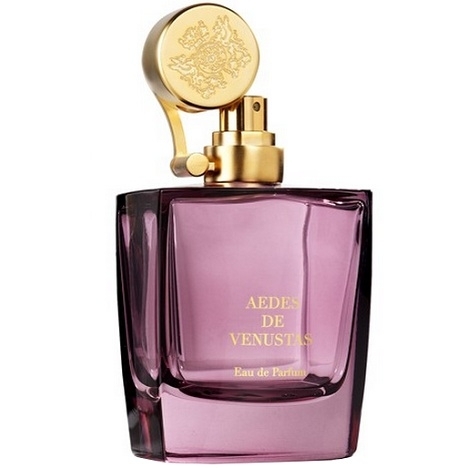 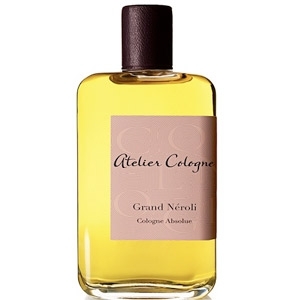 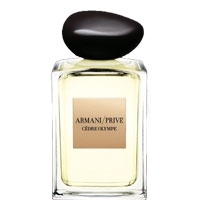 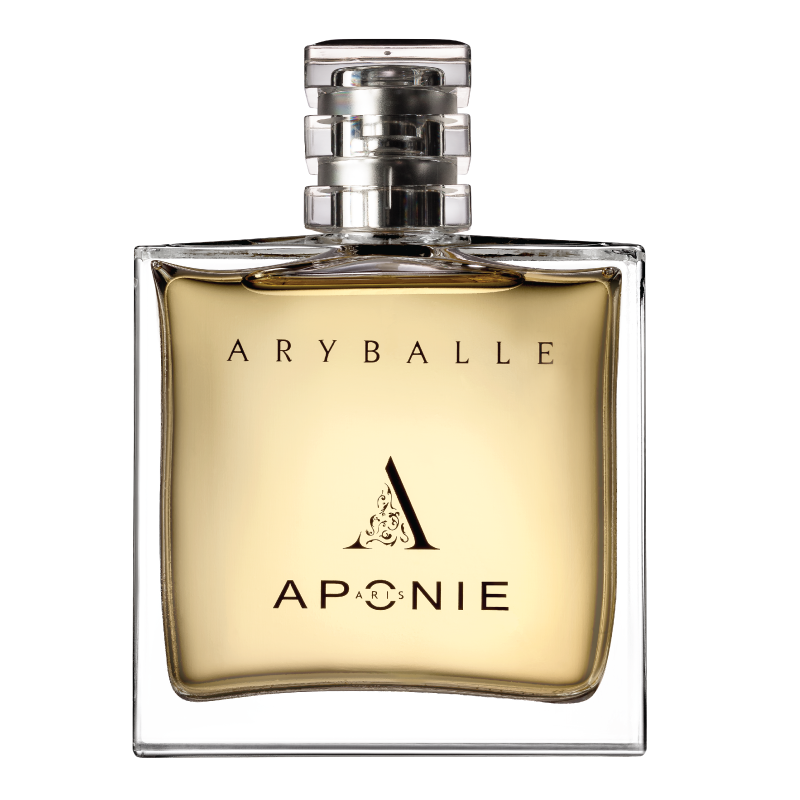 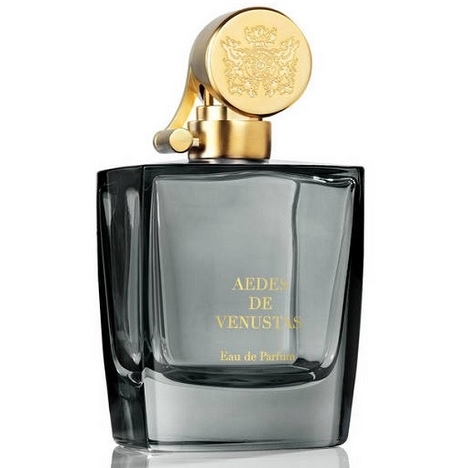 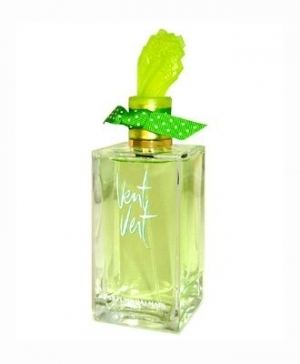 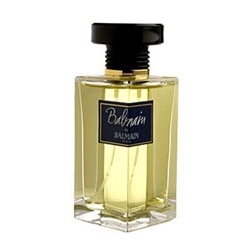 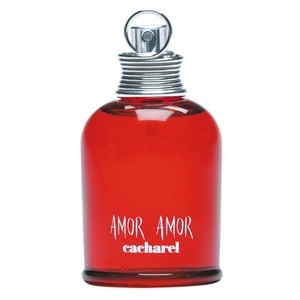 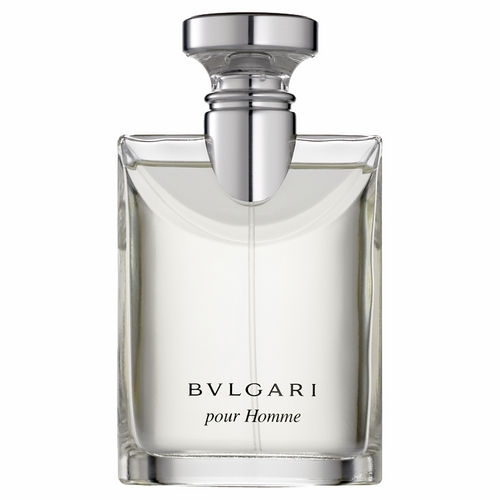 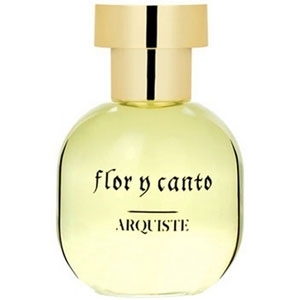 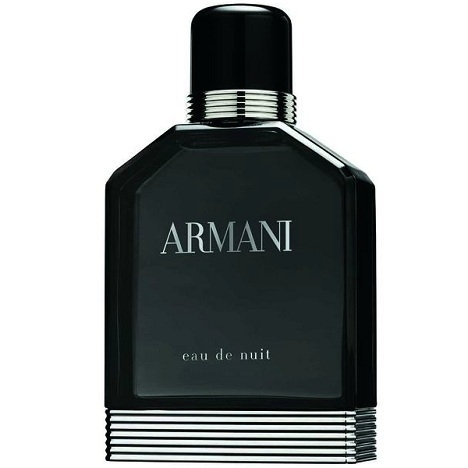 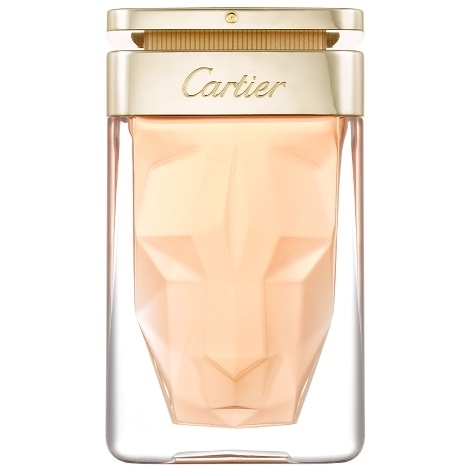 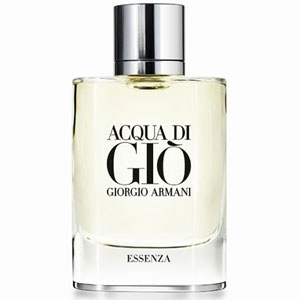 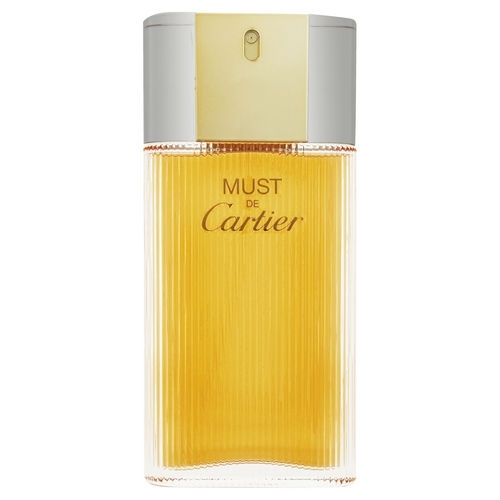 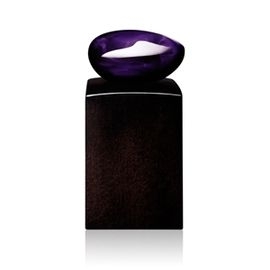 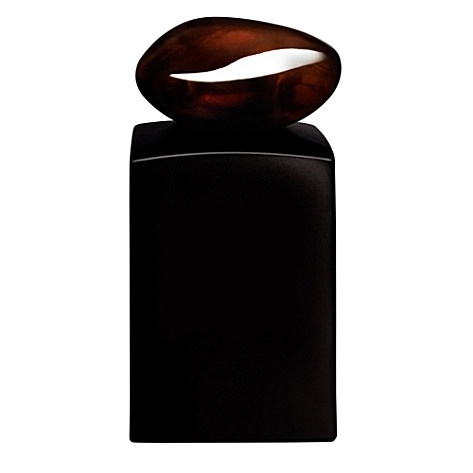 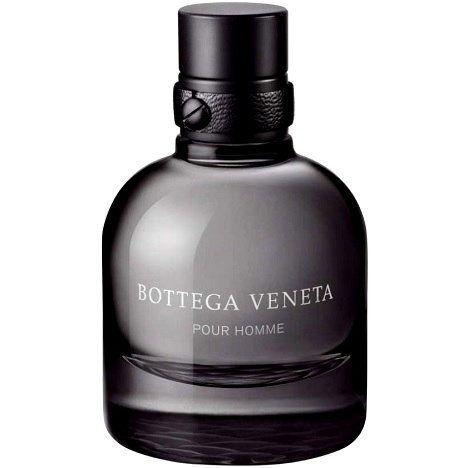 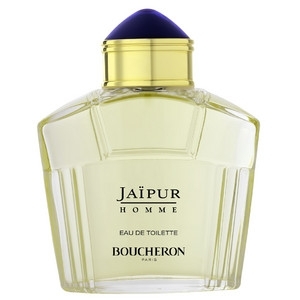 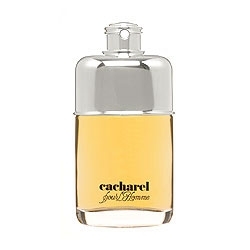 The..."
"Eau d’Arômes unveils a vibrant opening of bergamot, mandarin orange and ginger. 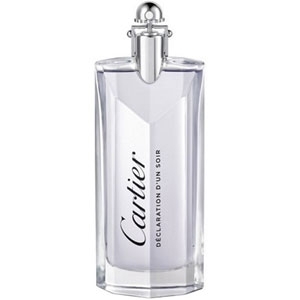 In the heart,..."
C'est que les "Eaux" chez Cartier sont, disons, plutôt légères. 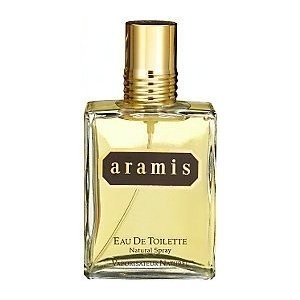 Mais je l'ai adoptée et l'a trouve vraiment mixte. 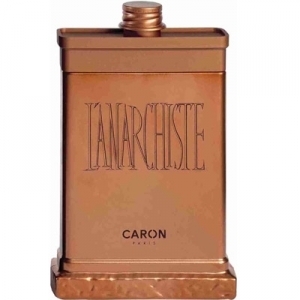 Un petit coup de frais quand il fait chaud; sympa.